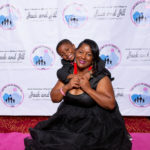 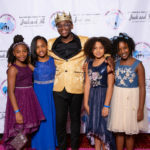 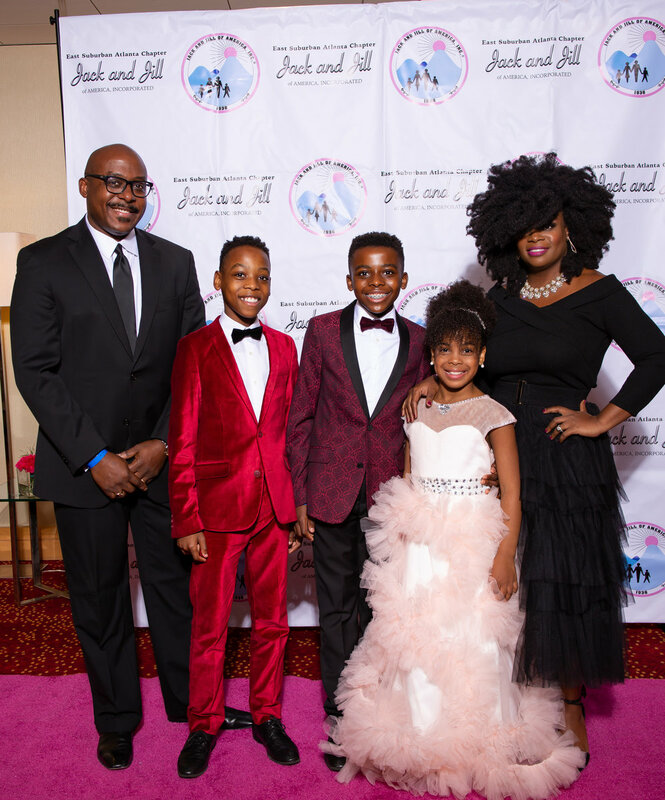 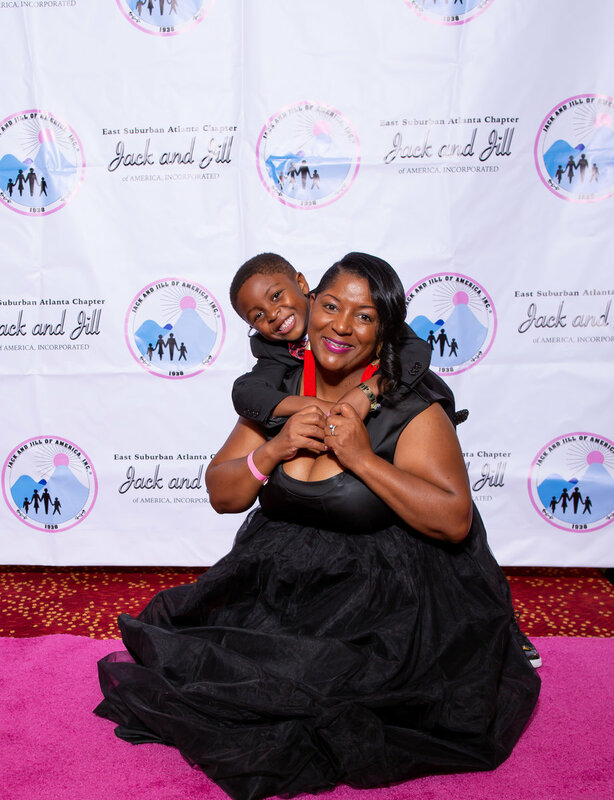 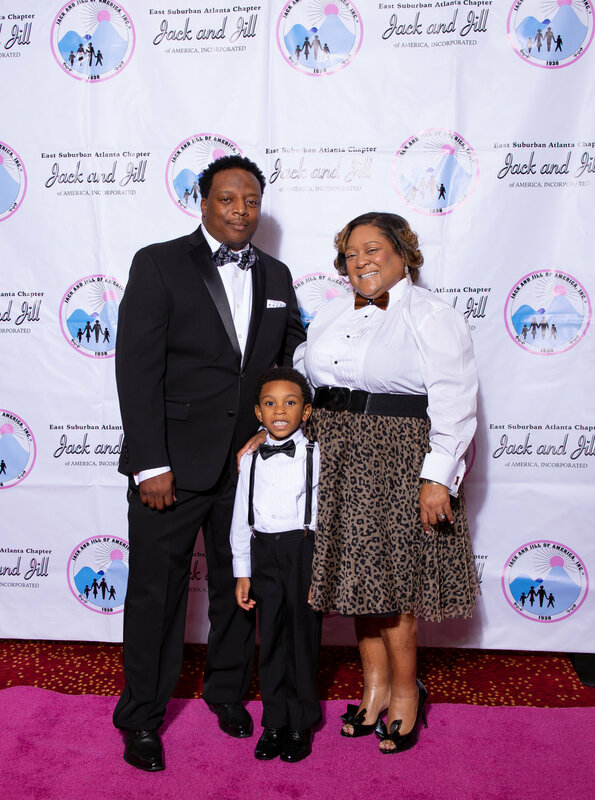 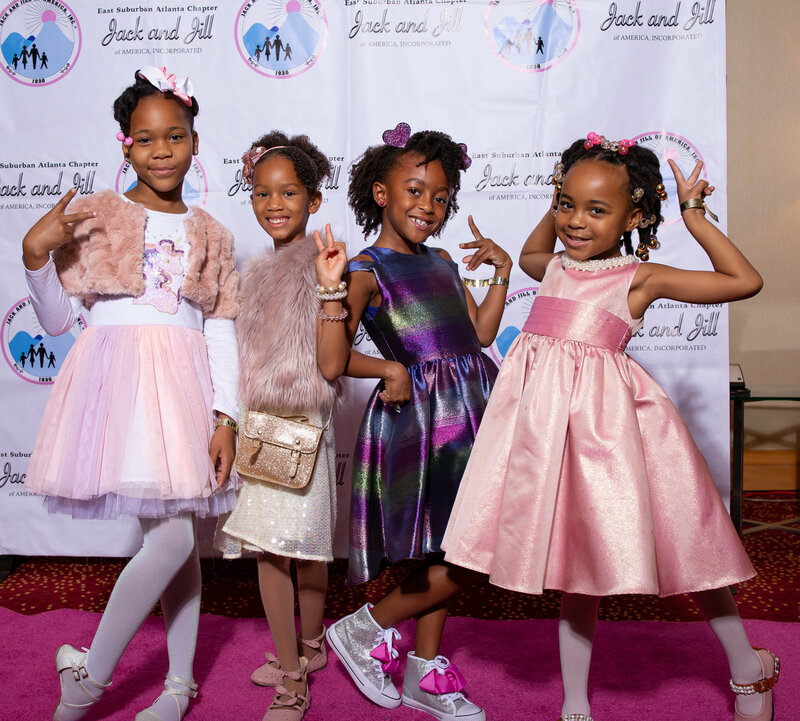 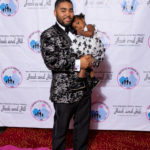 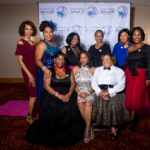 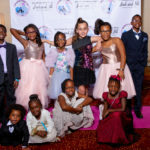 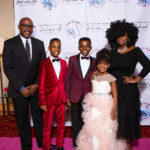 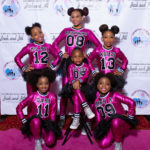 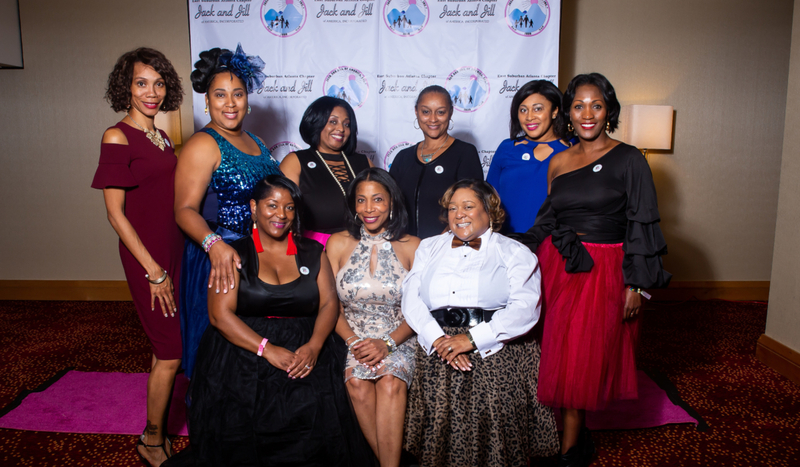 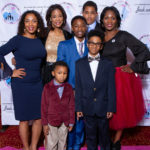 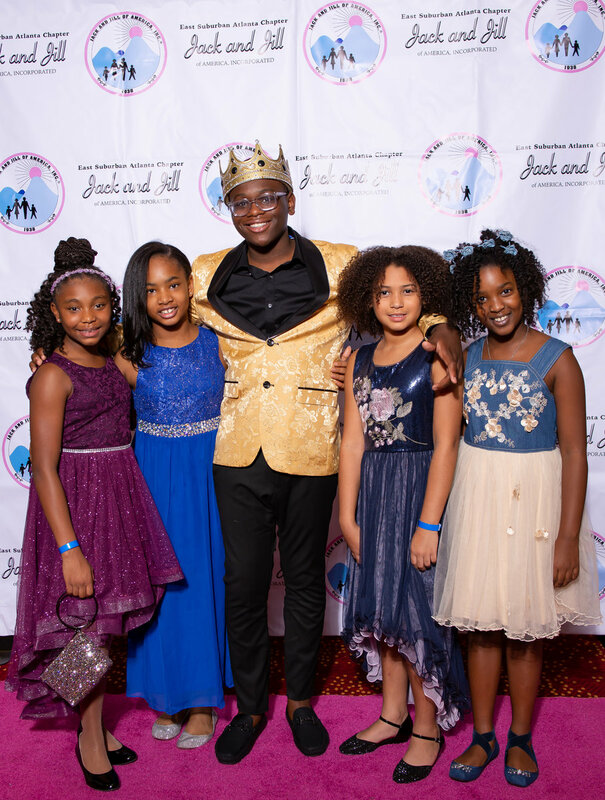 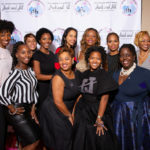 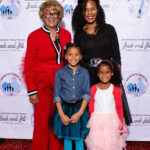 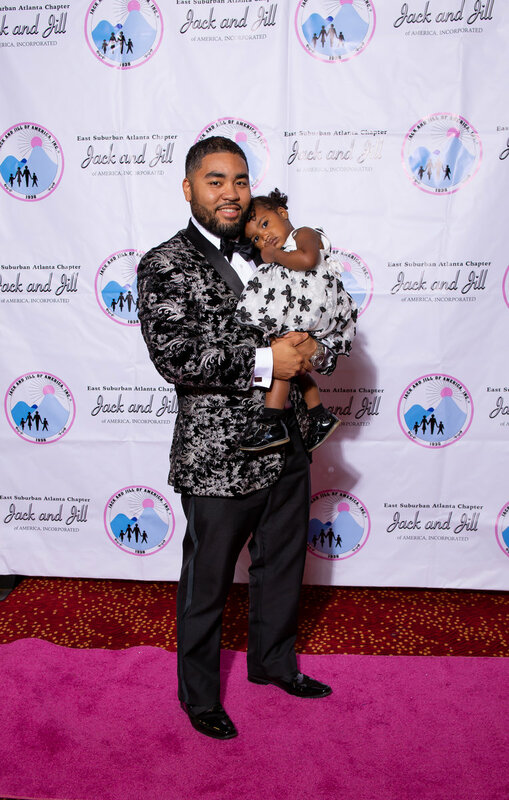 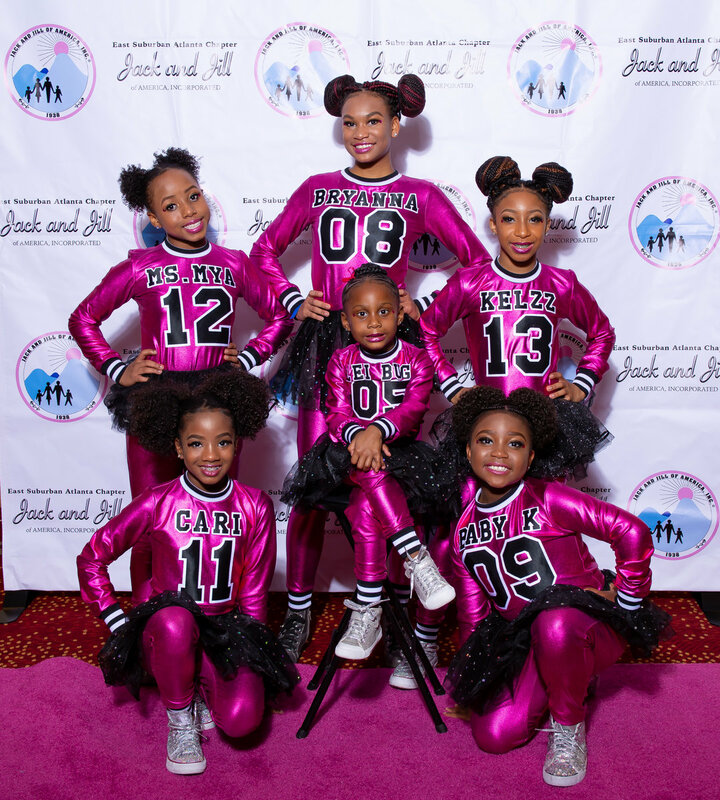 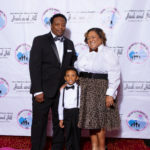 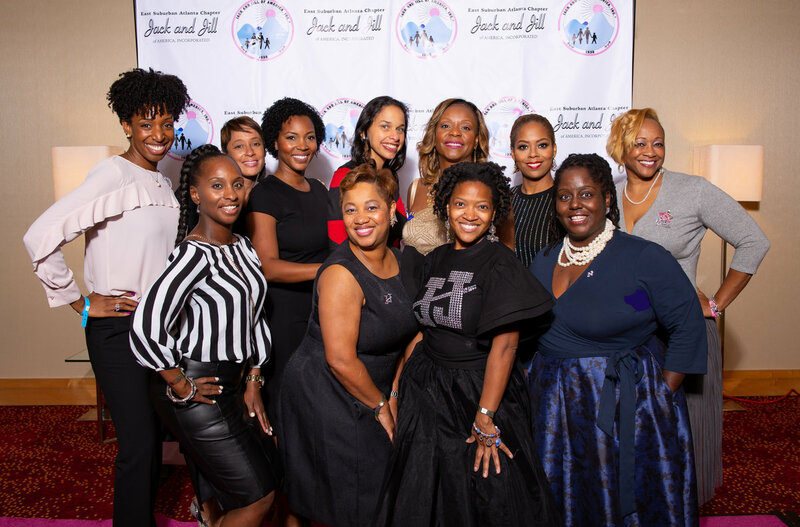 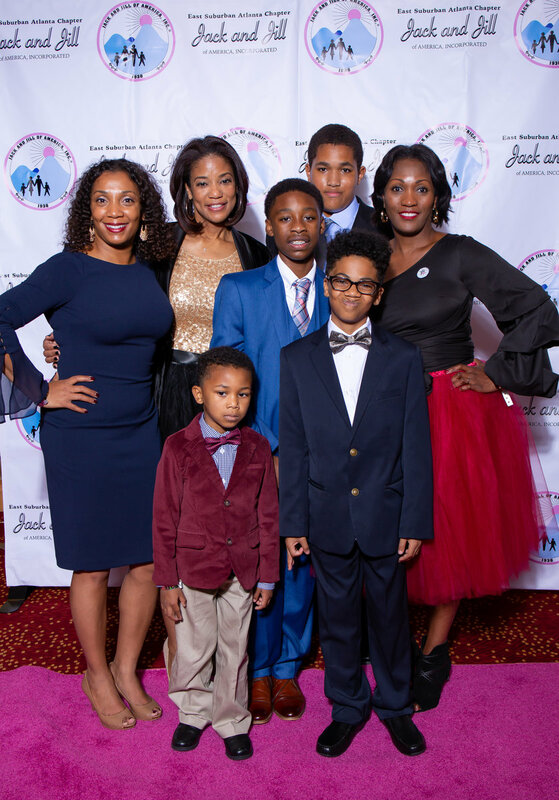 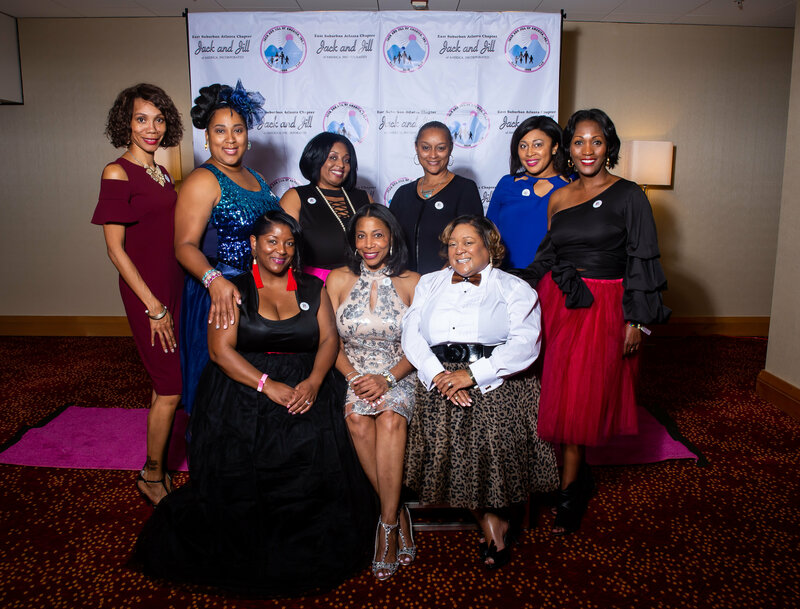 The signature event of the East Suburban Atlanta Chapter of Jack and Jill of America, Inc. was a fun night for the whole family and especially children within the metro-Atlanta community. 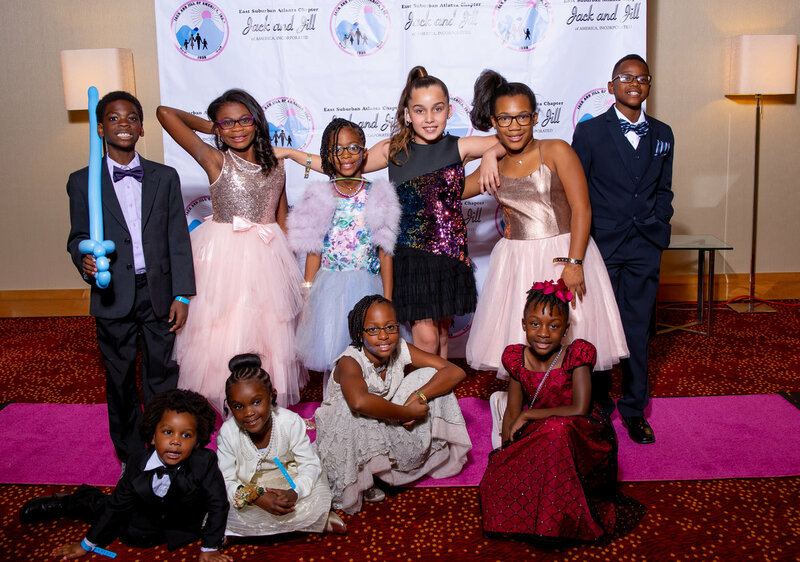 Children and pre-teens wore their favorite tutus and cool tuxedos. 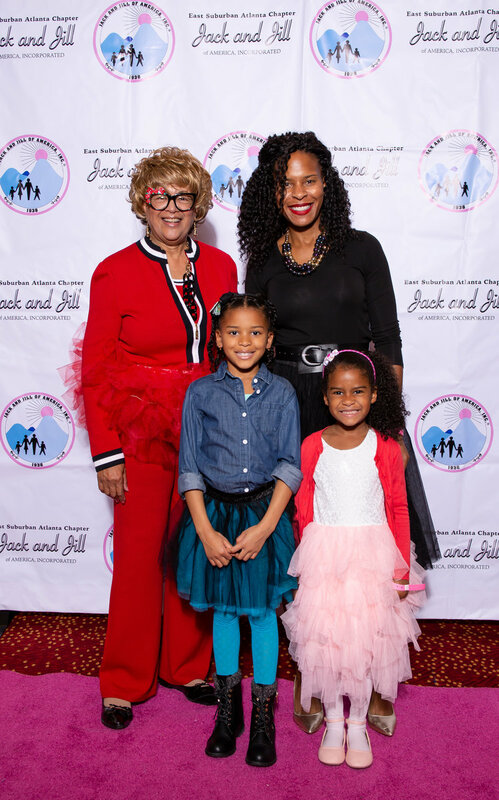 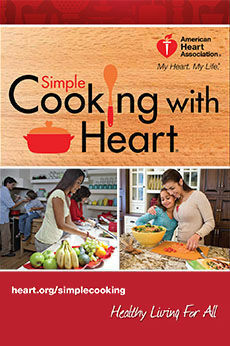 A portion of the proceeds from this event benefitted the Jack and Jill Foundation and selected local charities.